Want to delete apps from iTunes but do not know how? This guide will tell you how to remove apps from iTunes 12 with detailed steps. 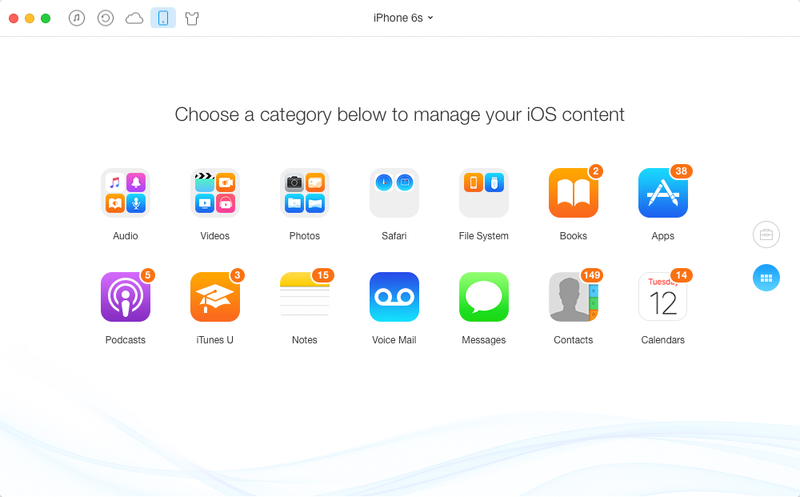 This easy-to-use iTunes alternative can help you transfer iPhone/iPad content with no limits. Do not forget to give it a try after you have read this how to permanently delete apps from iTunes guide. Generally, we can easily delete apps from iPhone or iPad directly. But you may like to delete iPhone apps from iTunes in some situations, like you have quite a few apps to delete or you cannot remove apps on iPhone. 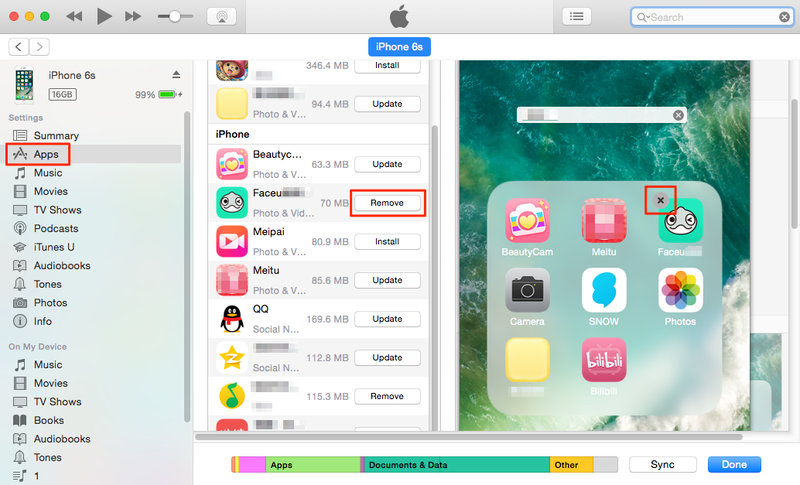 To help you out, here in this guide we will show you how to delete apps from iTunes with detailed steps. Let’s get it on. Step 1. Open iTunes > Connect your iPhone or iPad to computer. Step 2. Click on your iDevice icon > Choose Apps under Settings section. Step 3. Click on Remove next to the app you want to delete, or you can double-click on one screen from where you can select the app to remove and click ×. Click on Apply to confirm. Besides apps, it can also help you manage and transfer songs, photos, videos, contacts and more easily and quickly. And it will not erase any exiting data on your devices. Just download AnyTrans to give it a try by yourself! That’s all about how to delete apps from iTunes 12. If you like this guide, please share it to help more people. And now go to download AnyTrans to have a try, it will not let you down.